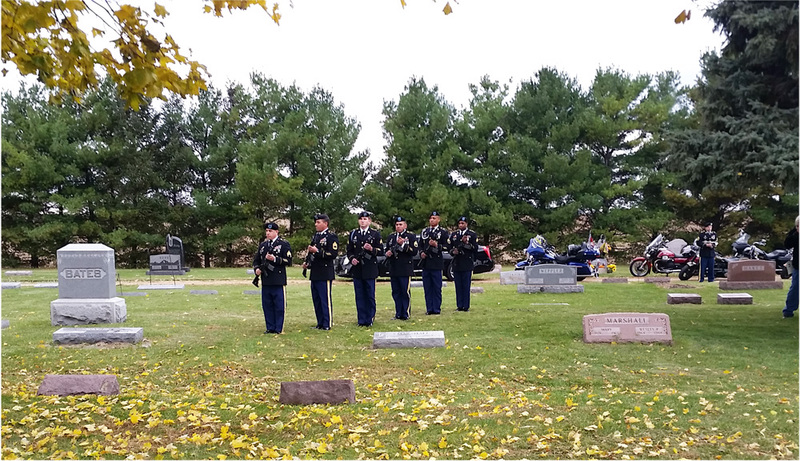 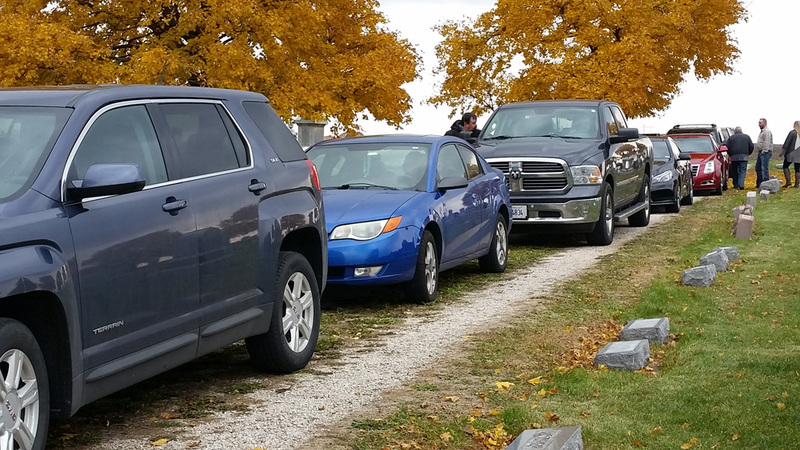 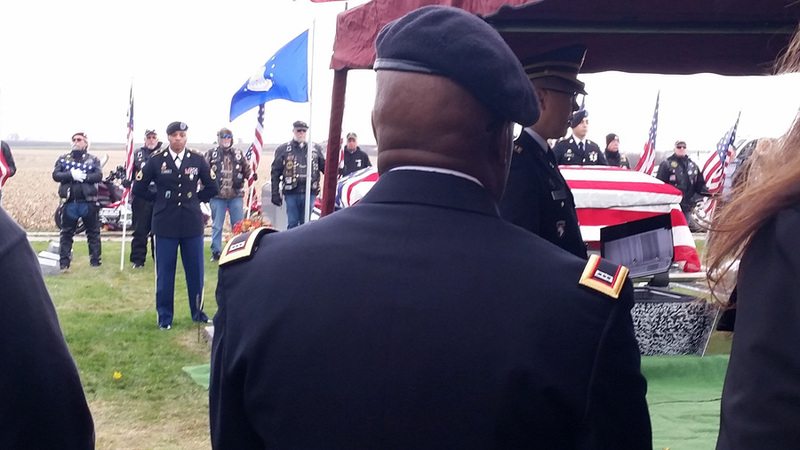 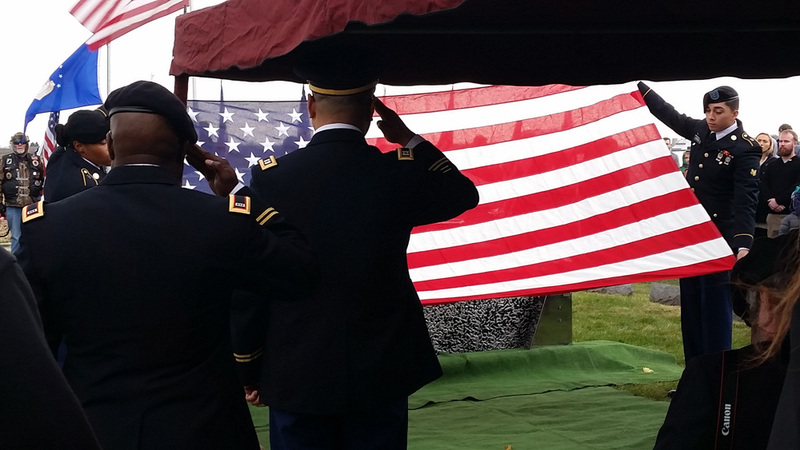 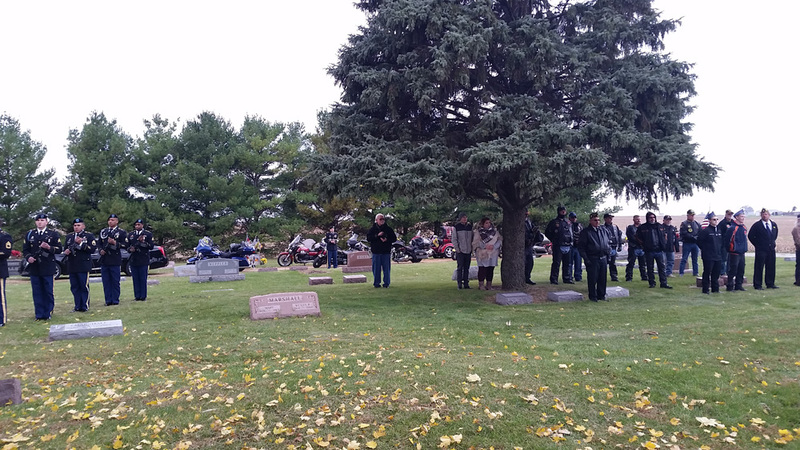 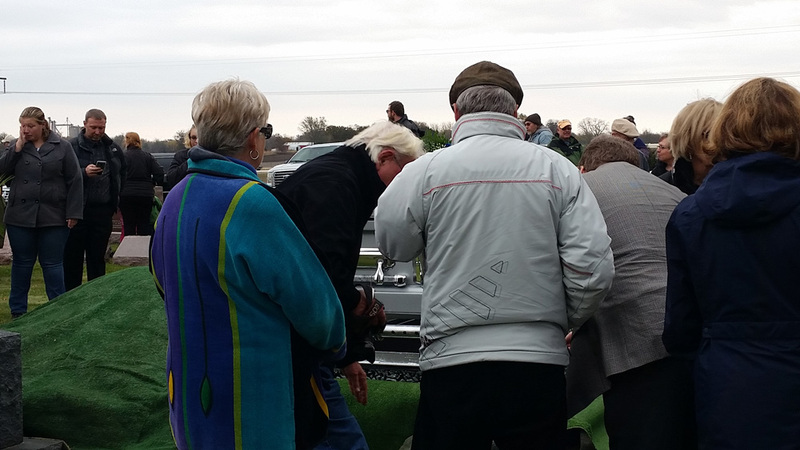 Below are photos of the military burial rites for Staff Sergeant Herbert Wayne Harms whose remains were laid to rest in the Rutland Cemetery on Saturday, November 3rd. 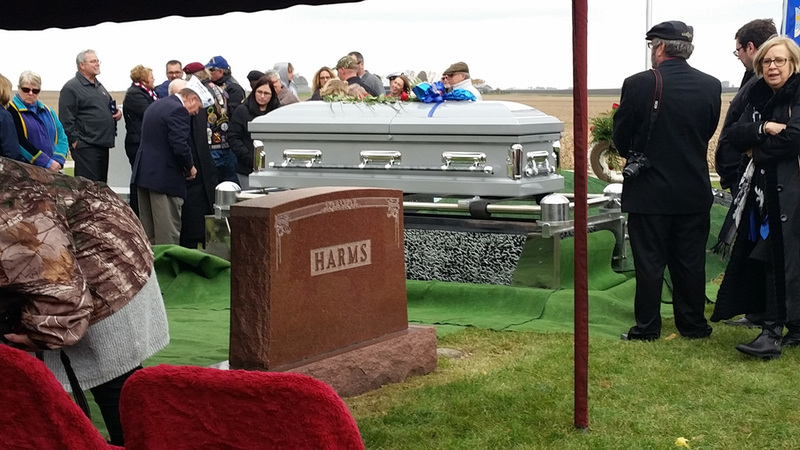 Mr. Harms was killed in action in 1944 in Germany during World War II and his remains where recovered and returned home this past week. 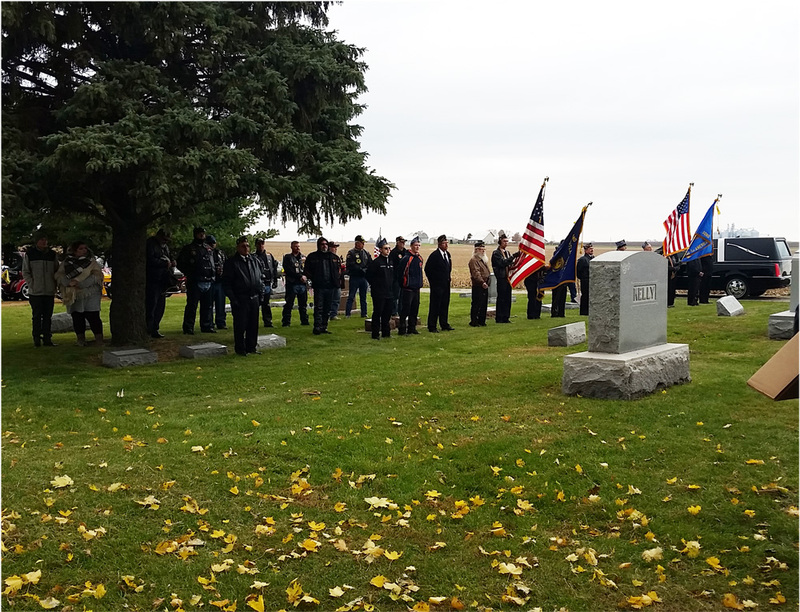 Photos were provided by Judy Matter.